After the summer and early fall crowds fade away, Cape Cod settles into a magnificent stillness of tranquil beauty. 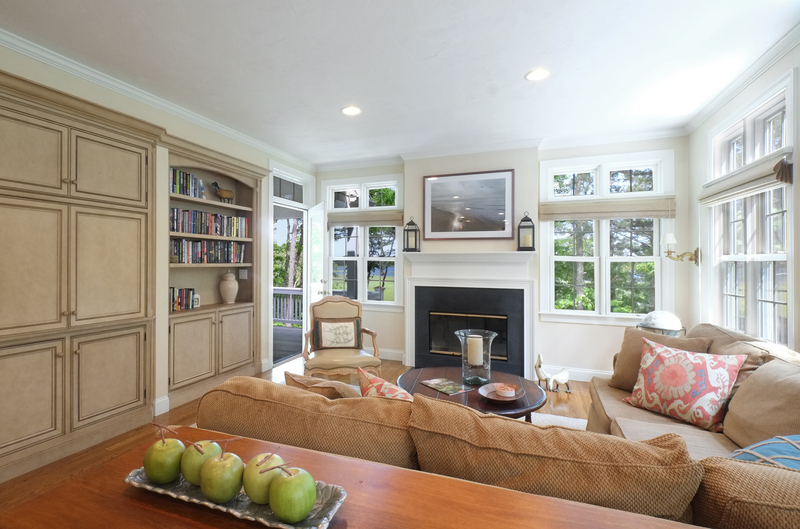 This four-bedroom home sits on Hamblin Pond in the charming and traditional town of Falmouth. The home was built in 2002 and has graceful style and openness that connects the property to the surrounding natural splendor. Sun floods the rooms through ample windows and the home’s design lends itself to moments of quiet contemplation over a good cup of coffee, and the daily reads. Relax in the peaceful views of Hamblin Pond, as entertaining wildlife begin their day too, and boaters head out to Vineyard Sound for fun and adventure. 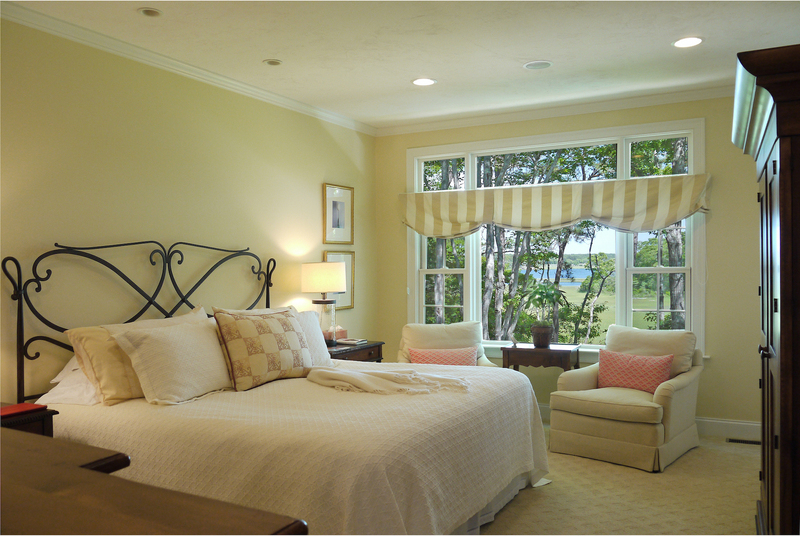 Bedrooms offer views of the outside and surround you in classic New England charm. This home is listed for $1.2 million with Robert Paul Properties and is showcased on Luxury Portfolio.